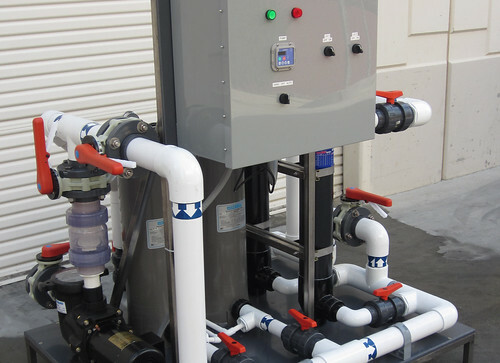 Integrated Aqua Systems is an original equipment manufacturer (OEM) that designs, builds and supplies aquatic equipment and systems that meet our clients’ specific needs. 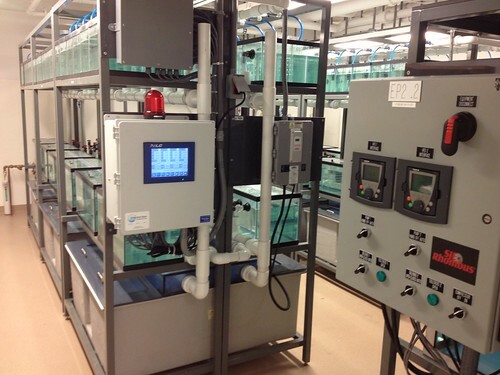 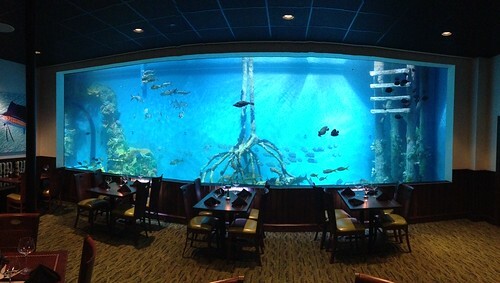 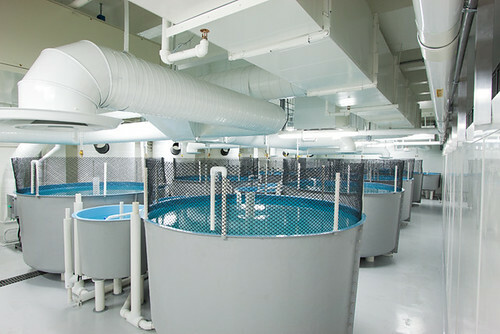 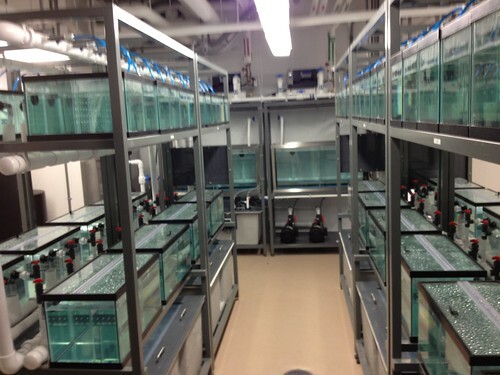 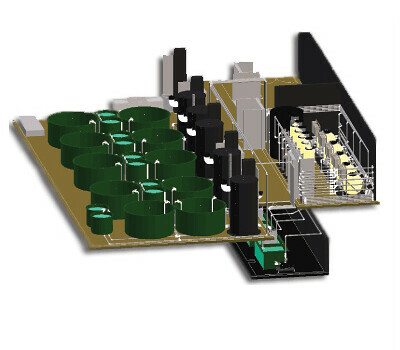 We work primarily in the aquatic life support (LSS) industry which includes clients working in aquaculture, aquatic research, decorative ponds, water features, aquaponics and commercial aquatic exhibits. 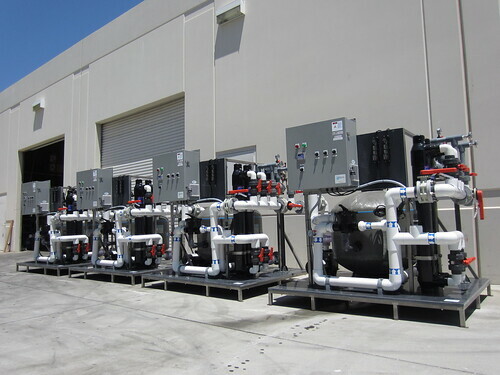 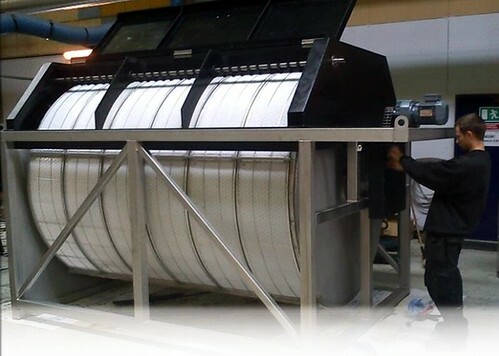 We are located in a modern industrial fabrication and testing facility in Escondido, CA where we fabricate, assemble and test our complete water handling, filtration and tank systems. 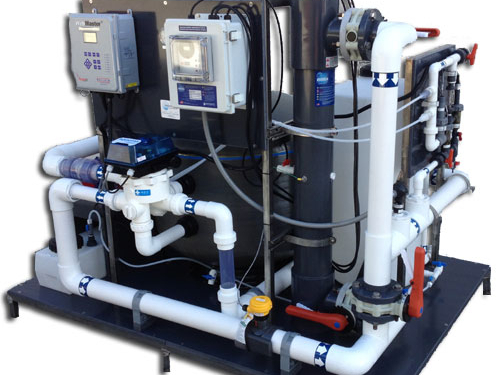 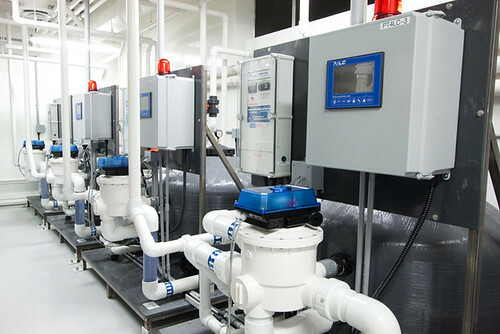 To the extent possible all systems are water tested, electrically tested and documented to meet our rigorous standards for quality and performance. 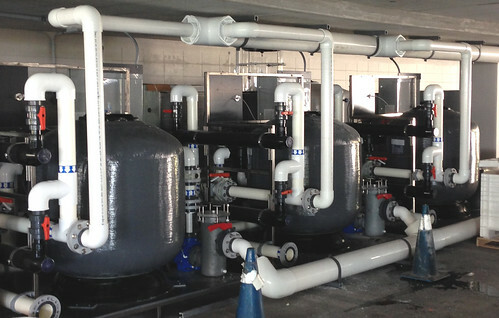 We take great pride in our advanced system designs and high quality workmanship.